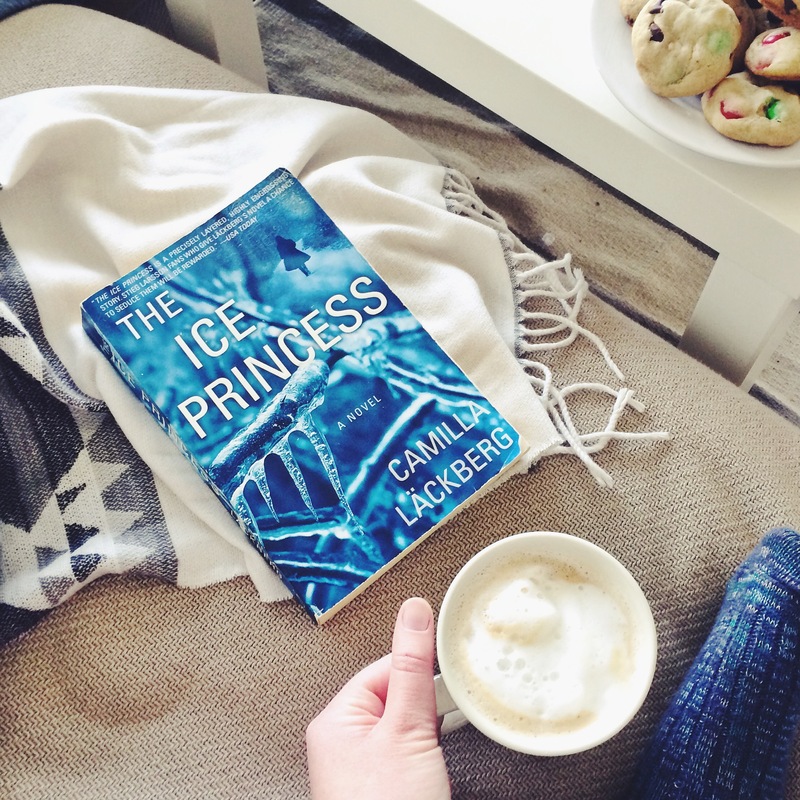 I’ve been waiting to read The Ice Princess by Camilla Läckberg for a while now, the eerie blue cover taunting me every time I pass my bookshelf. I don’t know what I was waiting for though because this book is a great mystery novel! One filled with seemingly unconnected characters and horrifying hidden secrets, I couldn’t put it down. A novel full of characters and storylines, I was fully engaged until the very last page in an effort to sort out how each story is intertwined. I really enjoyed this book and plan to read many more by Läckberg in the future! This book also sounds like one I would enjoy. Hey, girlfriend ur suggestions are making my list quite long. Haha I do my best to give you suggestions! Why is it when I hear of Scandinavian thrillers I think they’ll be harder for me to take? Could it be because of Scandinavian TV thrillers? Sounds good, thanks! After reading your review I definitely need to read this book!